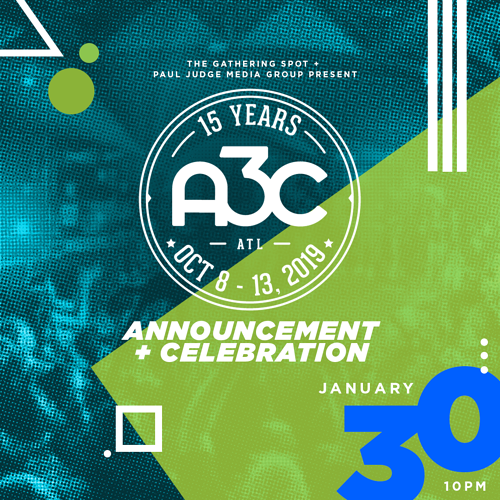 Join us at The Gathering Spot as we celebrate the launch of 2019 A3C Festival & Conference and new partnership with The Gathering Spot and Paul Judge Media Group. 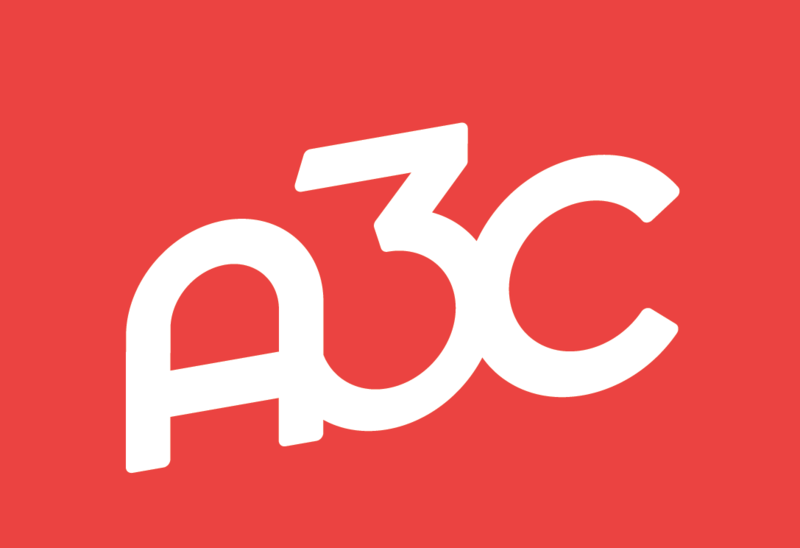 The A3C Festival & Conference is proud to announced a strategic partnership with two of Atlanta’s influential startup companies: The Gathering Spot and Paul Judge Media Group. Together, Ryan Wilson - co-founder and chief executive officer of The Gathering Spot, Mike Walbert - A3C co-owner and managing partner, and Paul Judge Media Group will comprehensively expand the event to include new conference tracks featuring tech from today’s leading voices in addition to its existing music, social justice and cultural experience. 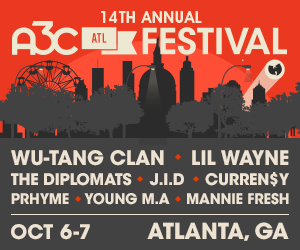 The 15th annual A3C Festival & Conference will take place on October 8 - 13, 2019 in Atlanta, GA.